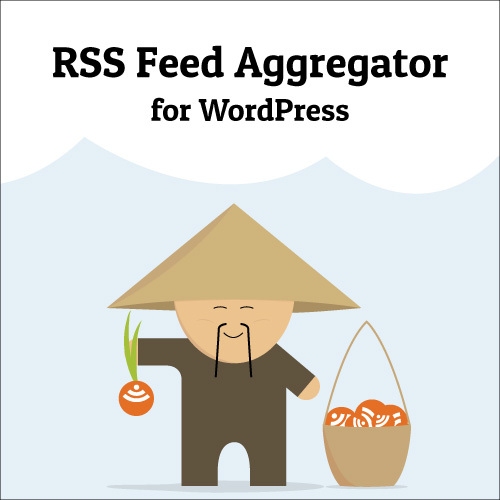 We’ve just released a new version of WP RSS Aggregator, the leading feed aggregator plugin for WordPress. Go ahead and check out the website where we also host a few premium add-ons designed to extend the functionality of the core aggregator plugin. I followed the instructions but did not see the feeds imported. Please open a support ticket and we’ll help you out. How can I import multiple feeds stored in an XML or OPML file? Previous Entry: Should You be Using WordPress Multisite?